Designed for students with a genuine desire to develop their theatre performance skills, Wingspan Arts Conservatory Programs offer pre-professional training for teens, and creative theatre classes for younger students! We have classes throughout the year for all ages in addition to our summer programs. 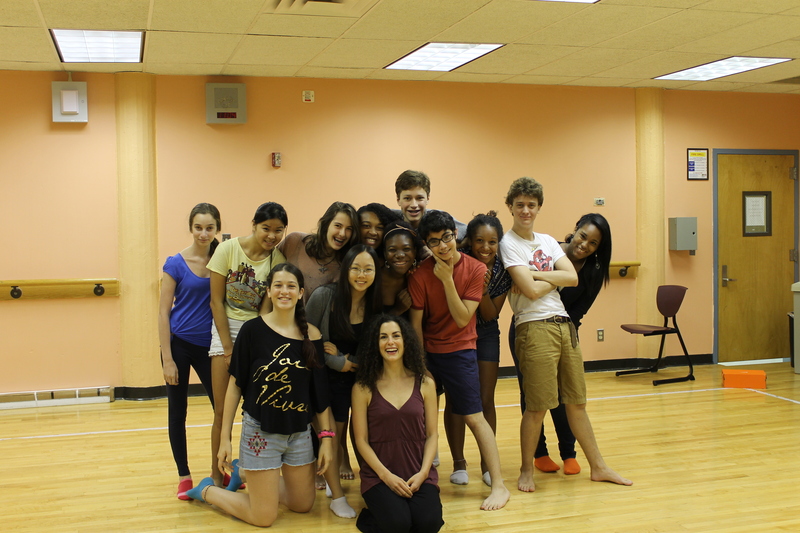 The Wingspan Arts Summer Conservatory consists of 2 divisions. The Wingspan Players is a musical theatre program for 6th-8th graders. The Players perform skills building, ensemble based musicals. In past years, the Players have performed shows such as Shrek, The Wiz, and Once on this Island. The more advanced Wingspan Ensemble consists of 9th -12th grade students. The Ensemble selections give the older students more challenging work to encourage our actors to make exciting choices, take on larger roles and explore different skill-sets. A sample of shows the Ensemble has produced include Merrily We Roll Along, Ragtime, Twelfth Night, The Heidi Chronicles, and The Laramie Project. Members of each program take classes in various theatre disciplines for half of the day and are in rehearsals for the show they are cast in for the other half of the day. For more information on those programs, visit the Summer Conservatory link above. You can also view the video below for a taste of what Summer Conservatory is like. Where is the program located ?